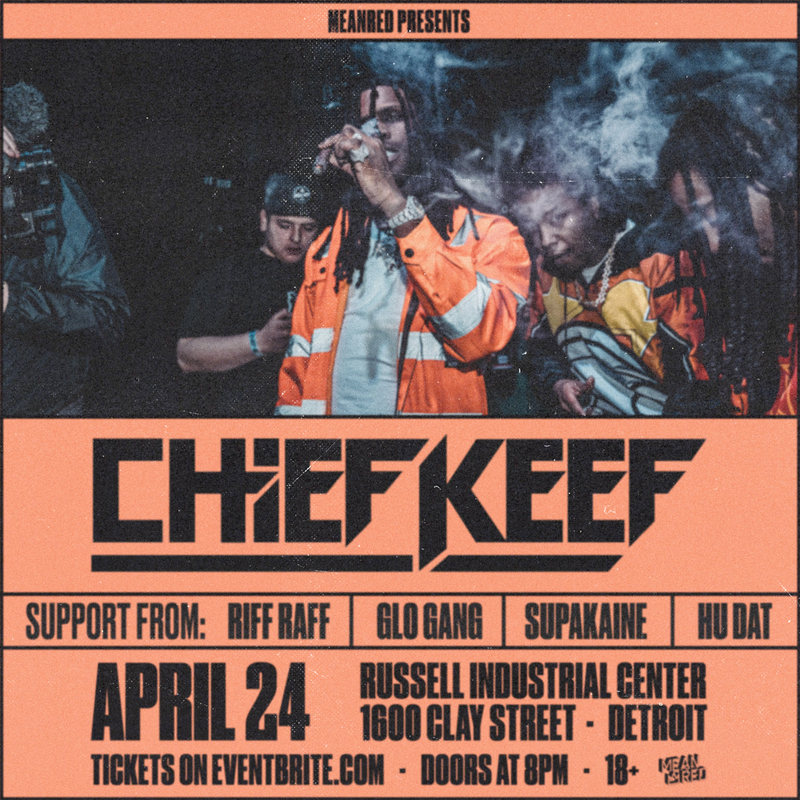 Chicago’s drill king Chief Keef comes to Detroit at The Russell Industrial Center on 4/24. The extra-prolific Chief Keef released 5 mixtapes in 2017 and another 5 in 2018 – working with a load of other talented rappers like Gucci Mane, Playboi Carti and A Boogie Wit Da Hoodie. Chief Keef’s new album “GloToven” with Zaytoven dropped 3/15.